Parents can rest assured that when you buy Speedo ®, your child is using some of the safest swimming aids available. 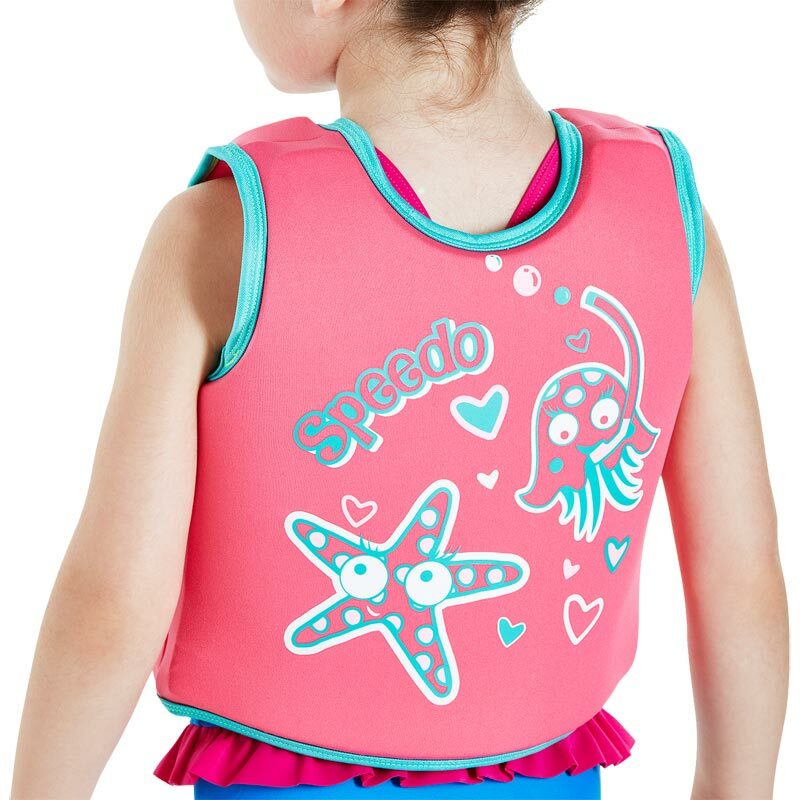 The Speedo ® Sea Squad Swim Vest helps to build your child's confidence and enables them to learn to swim without the restrictions of armbands. Safety is always our primary concern, and we manufacture to the most rigorous Australian and European standards, ensuring that our products are safe to use in the water where the wearer is within their depth. Bright, character print float vest. Meets all relEthylene Vinyl Acetatent European standards. This was a replacement for a well worn and loved smaller version! Vest is still in good condition but my grand daughter has grown out of it. It's a good quality product. Kept it's colour and shape. Comfortable to wear enabling plenty of unrestricted movement for arms, unlike some thicker more cumbersome designs .Would highly recommend. Easy to order. 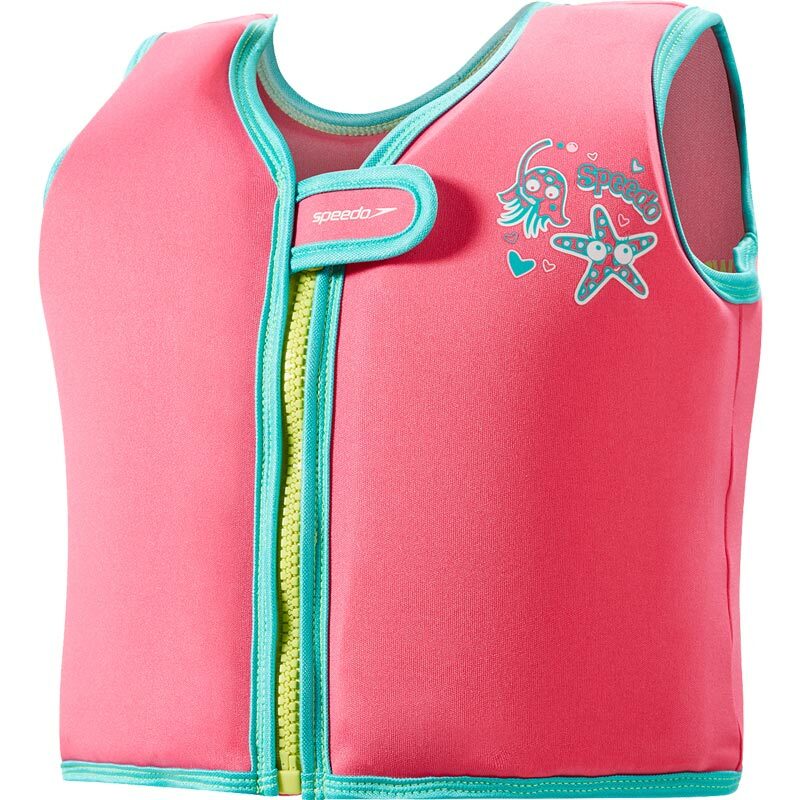 Product arrived in really good time, Was extremely useful for my daughter to use in the sea as she has only been taking swimming lessons for 10 months. This gave me peace of mind and reassurance. She was happy to wear it as it was attractive and not a 'childish' looking floatation aid.